The transportation industry employs a multitude of Americans – making it one of the leading employment industries in the country. With so many service vehicles operated by drivers, safety is a primary concern in the transportation industry. When operating motor vehicles on the road or riding as passengers on public transportation, we trust that professional transport drivers are reliable and safe. As shippers of goods, we trust that drivers are of moral character and will deliver our products completely and safely to their next destination. At Verification Services Inc., we go the extra mile to obtain all the information for applicants in the transportation industry. These may include truck drivers, bus drivers, taxi drivers, and many others in this industry. 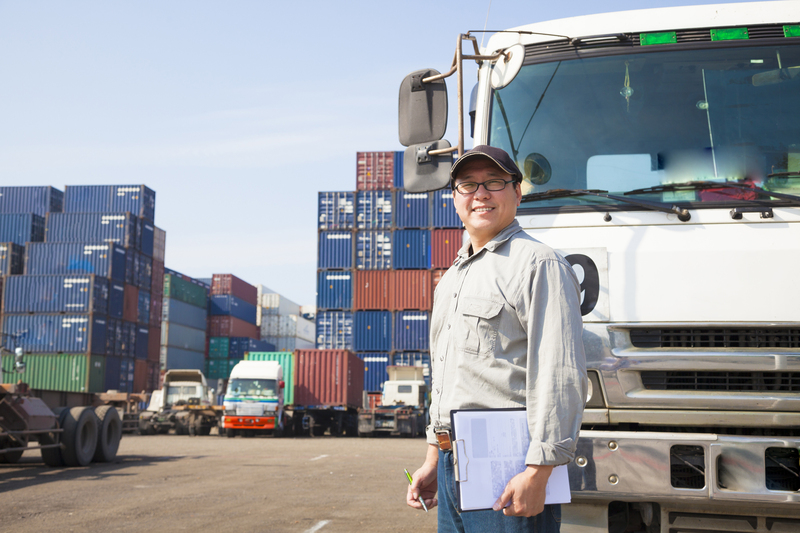 Proper background checks for transportation professionals are essential to ensure the safety of goods and people. It is imperative to check the reliability of a driver by obtaining a motor vehicle report (MVR), as previous driving records are a good indication of what you may expect from a prospective employee in the future. At Verification Services Inc., we aim to make the staffing process run smoothly and efficiently. With our screening options choosing the most reliable staff is easy. Let us help you obtain the results you need to make informed decisions about your transportation employees. Call us at 800-809-7732 to speak with one of our transportation industry screening experts today.